would put my kids' picture in there if i win! also like the classic calendar! I visited Picaboo and I would put family pics in the calendar. I also like the "Madison Photo Book". I made a photo calendar once for grandma and grandpa. I put pics from my kids in. This calendar I would keep for myself. I subscribed to Natural Parents Network by reader. Find your button on my right sidebar. I would put in scenic and people photos if I won. Besides the calender, my favourite product is the photo book. Pics from the holidays would make a great calendar! We also love the photo books. I've had a photo calendar published before of our little one's first year. 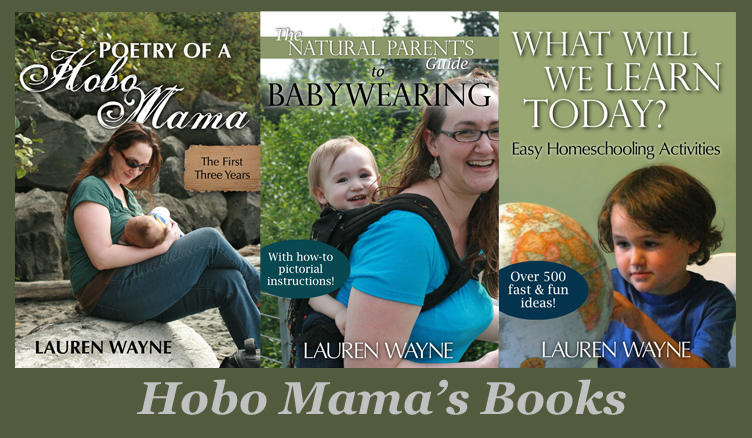 I follow @PicabooBooks on Twitter @susanlanai. I Like Picaboo on Facebook. 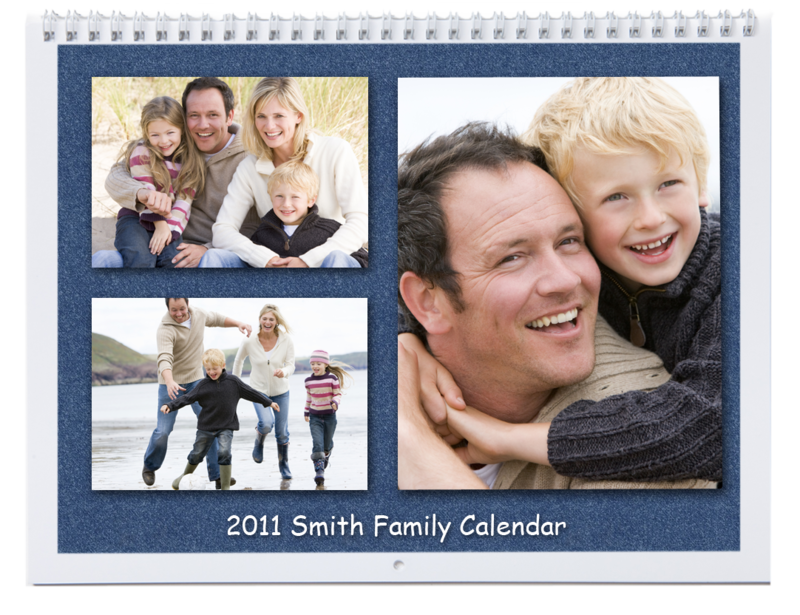 In my calendar I would love to put photos of our family from each of the months (ex. For Sept I would put some back to school pics that I took last year, In october pictures of the kids dressed up in Halloween costumes, etc...) Thanks for the chance to win. I also really like the Regency Photo book that they offer. As a family this year we created one for my mother-in-law -- all of us contributed pictures of her children and grandchildren:) She loved it!!! I would make a calendar with pictures of my kids. My family loves these as gifts. I'm also doing a giveaway and I'd love for you to come take a look. Neat giveaway! I would add pictures of our family (me, my husband, our daughter and our kitty) as well as pictures of us next our new house that we'll be moving into soon!! We're actually in the habitat for humanity homeownership program and we're really excited because we've worked very hard on our sweat equity hours over the last year. It would be fun to put all that into a calendar to remember it! Visiting the Picaboo web site, I also like their modern and class photo books! Definitely pictures of the kids. Love their calendar styles! I would definitely use pictures of my daughter - my mom lives far away and would love this! I would keep this calendar for myself. I would put in pics from last summers trip to Guatemala and my grandsons. I love the Picaboo hardcover photo books! I had a photo calendar done once of photos of my daughter for her grandmother in Guatemala. I already follow you on twitter (@erindp). I'm already subscribed to HoboMama via Google Reader. 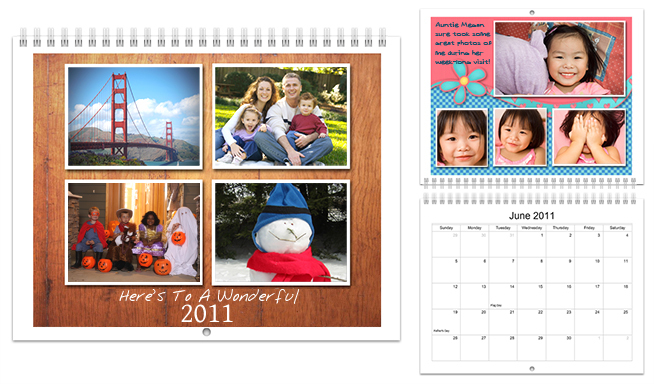 And the last time we created a photo calendar, it was of family pictures for my inlaws before my daughter was born. I would do a calendar for my mom using pictures of her grandbabies. What a fun website. cindyhinckley at msn. I think I would give it to my kids gret grandma - she would love it. These look really awesome. I will definitely be putting family photos into my calendar if I win. I love to share, but I'm a photo freak, so if I win, I will definitely be keeping this one for myself.